Meet the team that are delivering the Hornsey Town Hall restoration and development project. Far East Consortium International Limited is a leading property conglomerate which specialises in property development, hospitality and car parking ventures across mainland China, Hong Kong, Singapore, Australia, New Zealand and the United Kingdom. Listed on the Hong Kong stock exchange since 1972, the company brings over forty years’ experience operating in Asia Pacific region. Far East Consortium opened its U.K. head office in London in 2011 and a regional office in Manchester in 2016. 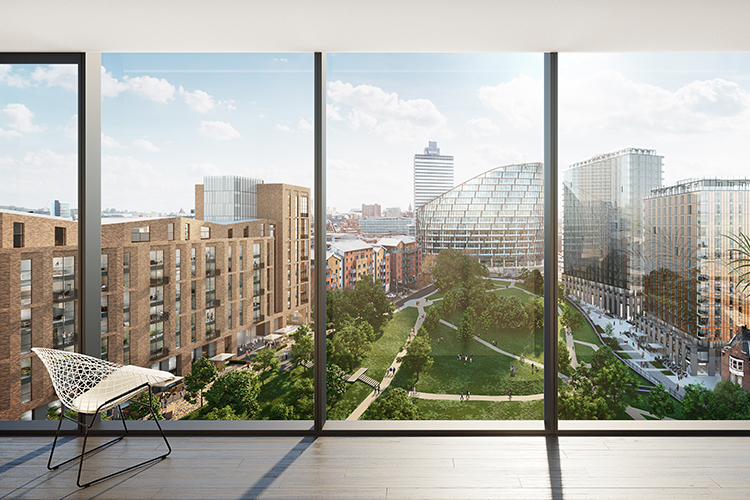 We have several mixed-use developments in the pipeline including Meadowside in Manchester, launched in 2017, Hornsey Town Hall in Crouch End, launched in Spring 2018, Alpha Square in Canary Wharf, launching in Spring 2019. Dorsett Hospitality International, set up in January 2007, is a subsidiary of Far East Consortium International Limited and operates upscale 4 star hotels. 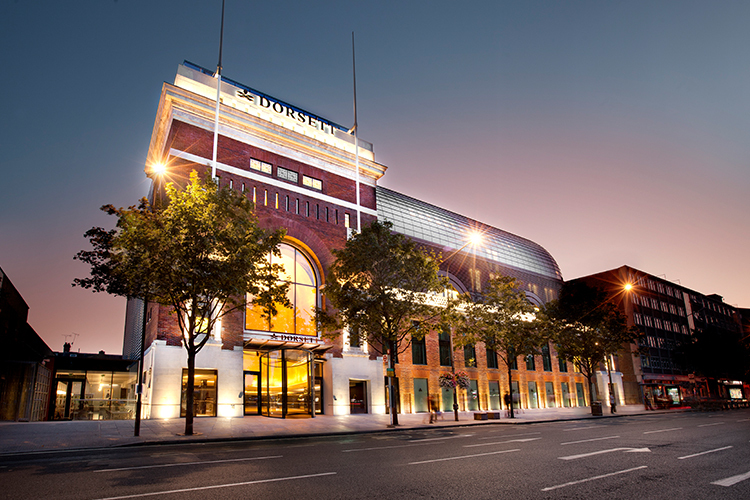 The Grade II* listed Dorsett Shepherds Bush Hotel, London, opened in 2011 and the second UK hotel, Dorsett City, London, opened in 2017. Our hotels can be found in Hong Kong, Shanghai, Wuhan, Chengdu, Kuala Lumpur, Johor Bahru, Labuan and Singapore. The Group owns and manages all of its hotels. Make Architects is an award-winning international architectural practice with a reputation for challenging convention and pursuing a democratic design process. Since we opened our doors in 2004, we’ve worked on more than 1,500 projects worldwide covering a wide range of sectors. 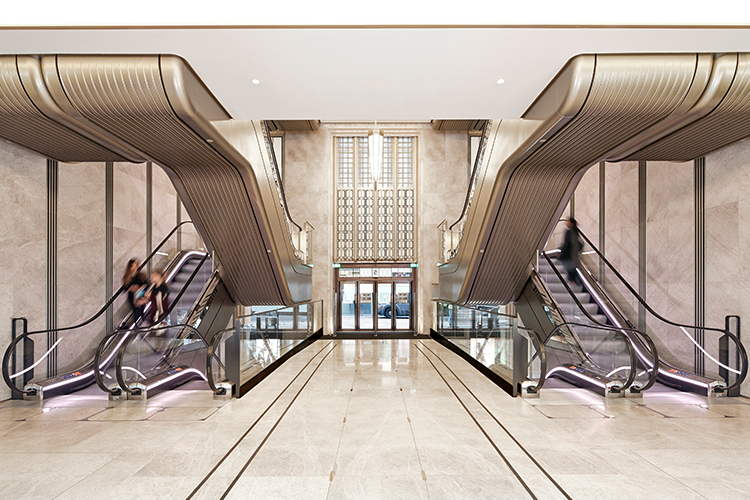 Today we have more than 150 people in London, Hong Kong and Sydney providing architecture, interior and urban design services from concept to completion. At the Time + Space Co. we are specialists in regenerating urban developments. 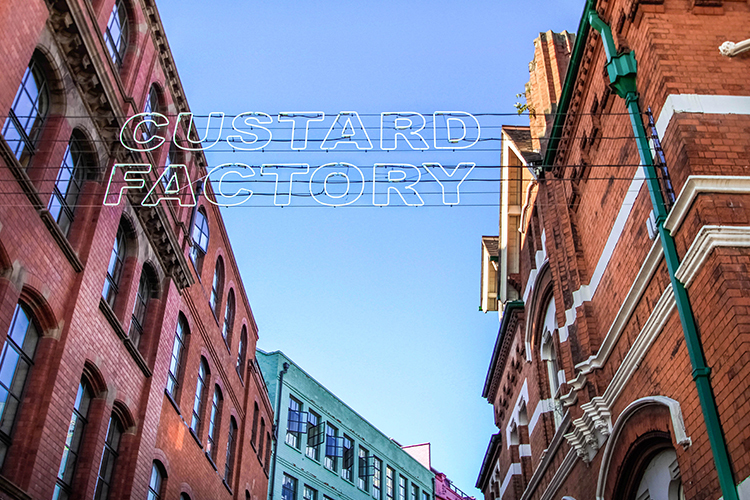 We have provided creative solutions to designing innovative spaces since 1995 and have worked extensively on projects such as Wimbledon Film & TV Studios, Manchester’s Old Granada Studios and Birmingham’s Custard Factory. Our focus is on regenerating these places by bringing their cultural, educational and creative scenes to life. At the forefront of our approach, we work with the people who make these spaces unique. Our integrated approach unites the public and private sector by establishing long lasting relationships within the media, retail, leisure and creative industries. Our vision is your vision as we continue to create environments that people love to live, work and create in. We bring ideas to life by bringing people and products together to create exceptional places.